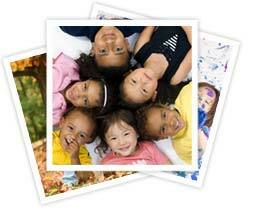 Babysitters in Cape Town, Johannesburg and Pretoria - Sitters4U Babysitting services. I need a regular babysitter! Join the Club!